Technical analysis in Forex market involves the use of technical indicators and charts to predict price movements of a currency. 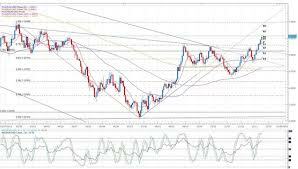 Forex traders who use technical analysis in their trading have lauded it as very effective tool in currency trading. On the flip side, traders who use fundamental analysis believe technical analysis is a no go zone. Just like there are two sides of the coin, technical analysis has its benefits as well as its limitations. In this article, we are going to expound on the benefits of technical analysis in the Forex market. Technical analysis usually focuses on the movement of prices of a currency in the market. Charts are used to show how prices are moving; when the prices are trending as well as strength of those trends. Oscillators, momentum and volume indicators give a clearer scenario of the market action. Using charts you can obtain price movements details at a glance. Unlike in fundamental analysis where the fundamentalists make use of economic reports, in technical analysis this does not apply. 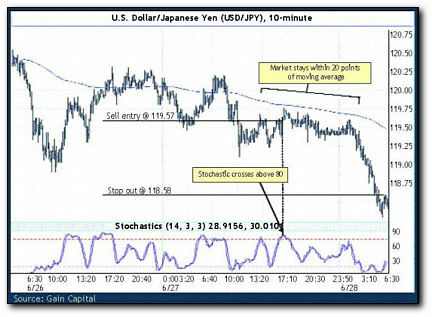 By analyzing the movement of prices of currencies in the market, a trader can easily make a well calculated buy or sell decision to maximize his margins. Looking at a moving average for example, a trader can easily tell whether the price of the currency is trending or simply stuck in a range. Whether the currency is moving up, down or sideways, a chart will easily exhibit the trend. Trends are very important to technicians (technical analysts) because a currency has a tendency of moving in the direction of a particular trend. Using charts, it is easy to establish these trends and make an informed and wise decision in your trading. You do not have to perform complex mathematical operations when you are using technical analysis in trading of currencies. Internet has a rich wealth of various technical indicators that can be used by a trader to make huge profits from the market as well as reliable trades. Technical analysis is thus less time consuming as compared to fundamental analysis. It is also less tedious and cost effective. Technical indicators and charts provide an array of information within few moments. First and foremost, using technical analysis trends can easily be found; volatility, momentum and trading patterns easily and quickly found. There is a host of indicators in Forex market and each provides information on various aspects of currency movement.  This information is of paramount importance to traders to make substantial and profitable trades. Actions in the market tend to unmistakably and clearly repeat themselves. Using charts enables a trader whether newbie or advanced to find patterns that will help him predict price movements. Like star constellations, patterns in the currency trading can be complicated and complex but with time it becomes easier when you master the art. Some of the patterns that are commonly used in Forex market are rounding tops and bottoms, head and shoulders, double and triple tops and ascending and descending triangles. These are proven patterns that currency prices usually follows. They have very strong predictive powers in the market. Charts essentially tell a story about the price movement of a currency. The story can be complex with various plots and twists. On the other hand, the story can be simple with only few characters and a single narrative. Technical indicators and charts can give just basic information on support and resistance or trend. They can also give deeper information on how momentum is building, strength of a trend and whether the market is developing in a favorable way for trading. Technical analysis can make a difference between substantial and profitable trades and loss making ventures. Use them effectively and you will enjoy good tidings all year round.